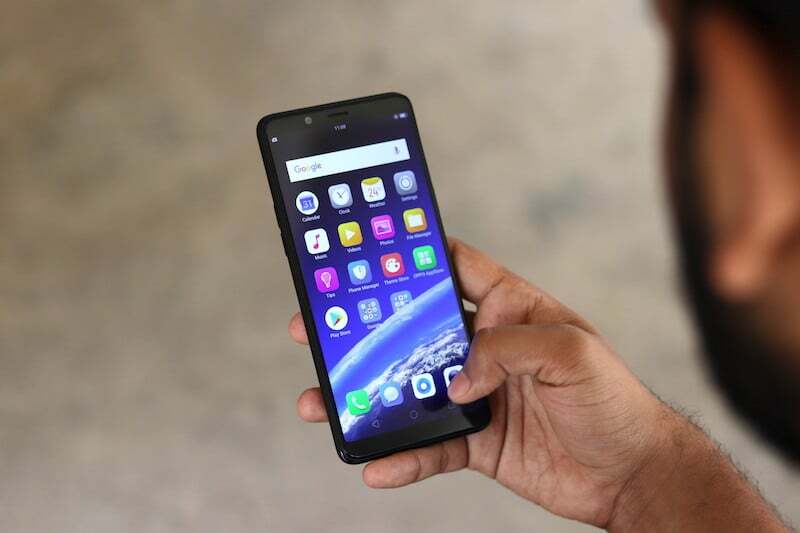 A new report has come up which informs that a top official said that Telecom Regulatory Authority of India (Trai) would not regulate the tariff which air passengers will pay for making calls and browsing the Internet in-air. Although, it won’t be the case for mobile phone operators, sector watchers and aviation experts, as they said that there was some dependency on the intermediaries and thus the revenue will be miniscule compared to the investment which will be required to make in-air telecom services possible, one reason for this will also be the short routes of domestic flights. As per a report by ET, RS Sharma, Trai Chairman said “Tariffs are under forbearance in the entire telecom sector and it (in-flight connectivity) will not be an exception. We will not govern it, but will keep it under forbearance.” Although he did not comment on what the pricing for in-flight services could be, we know that the talks related to the issue are in full momentum. As the existing rules dictate, it is the responsibility of the multinational telcos to act as intermediaries between airlines and Indian telcos while offering in-flight connectivity (IFC) services. The highest telecom authority in India, the Telecom Commission which is headed by Aruna Sundararajan approved the move to allow air travellers to access the Internet over smartphones and also use calling services once the flight is at the altitude of 3,000 metres. Aircraft companies like Boeing and Airbus will benefit as this new approval would mean a free pathway for alliances with multinational telecom operators. This approval would also mean a freeway for pact formation between these multinational carriers and local broadband service providers. The way that the IFC will work is that it will allow the passengers to use ‘on-air network’ or in-flight Wi-Fi services by getting a One-Time Password (OTP) based on their custom tariff plan. Rajan Mathews, director general of Cellular Operators Association of India (COAI), which represents all service providers including the likes of Bharti Airtel, Vodafone India, Idea Cellular and Reliance Jio wasn’t of a very optimistic view, and said “It’s the owners of the aircraft that make the most money because pricing power resides with them, and they will market the service and make profit on it, so, it’s not much of a lucrative area for Indian carriers.” After this statement, it would suffice to say that the Indian telecom companies aren’t pleased about the decision. To give the readers a hint about which companies will be able to play a role in providing IFC services, it is vital to understand that VSAT (Very Small Aperture Terminal) CUG (Closed User Group) license holders which include Reliance Jio Infocomm, Bharti Airtel, Tata Services and Hughes Communications will be able to operate IFC with satellite links, and also, those with Unified License (UL) with National Long Distance (NLD) service authorisations will have the right to offer related services. Matthews furthered his statement over the news saying that the business for the telcos will be very marginal since the scope of service provision will only be limited to Indian airspace. It was also his thought that the new-found trend adopted by the Indian telecom companies which offer data tariff at aggressive pricing along with unlimited calling will also play a part in deciding the tariff for in-flight connectivity. When ET questioned all the four telcos, the companies made no reply. Also, the reports say that the aviation companies and the DoT is working hand in hand to formalise the process of obtaining the IFC license. It is the officials’ estimate that consumers will be able to enjoy in-flight telecom services in three to four months. Kaul’s estimate for a per-minute call was a whopping Rs 125 to Rs 150 for domestic flights given that the airlines will be investing millions of dollars to provide the services. A lot will also depend on commercial factors. For instance, one-time investments for setting up the system for the domestic narrow-body fleet will be close to $200 million according to his approximations. He also added that for a country like India, where the average flight length is of approximately 1.5 hours, providing these services within domestic limits wouldn’t make much business sense.